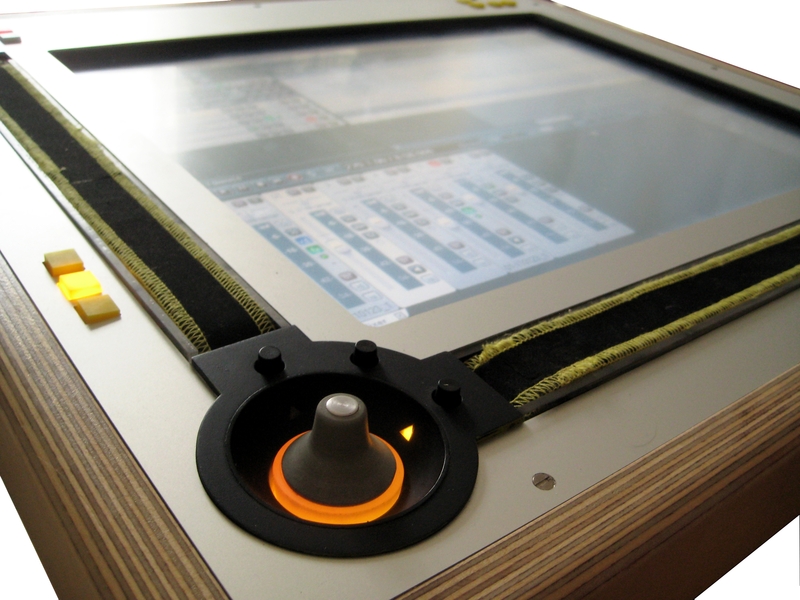 Cross-platform digital media controller combining touchscreen interaction with high-precision, tactile controls. > Concept, product design, software, hardware. Highlight: Development of a driver-less, cross-platform touch screen that works as generic USB HID. Deployed at: Institut for Electronic Music and Acoustics (IEM), Graz (Austria). Supported by: IEM, Graz (Austria).